We provide you with a document that defines the tangible product quality criteria, to secure that the supplier knows product expectations and agrees with the acceptance criteria. These criteria can be added to the commercial contract, and can be used to specify what to check and how to check during third party inspections. We set tolerances on measurements (what is accepted and what is not). Define how the product should be labeled and packed. A document with all specifications and requirements. Advice on specifications, requirements and checkpoints. Service price only for off-the-shelf product. For customized product, please contact us. 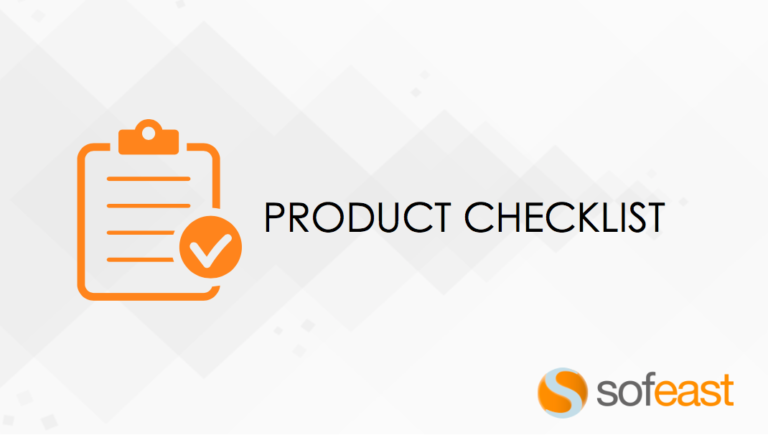 Product checklist is delivered within 5 working days after receiving the product. For chinese translation, add 10 USD per page.